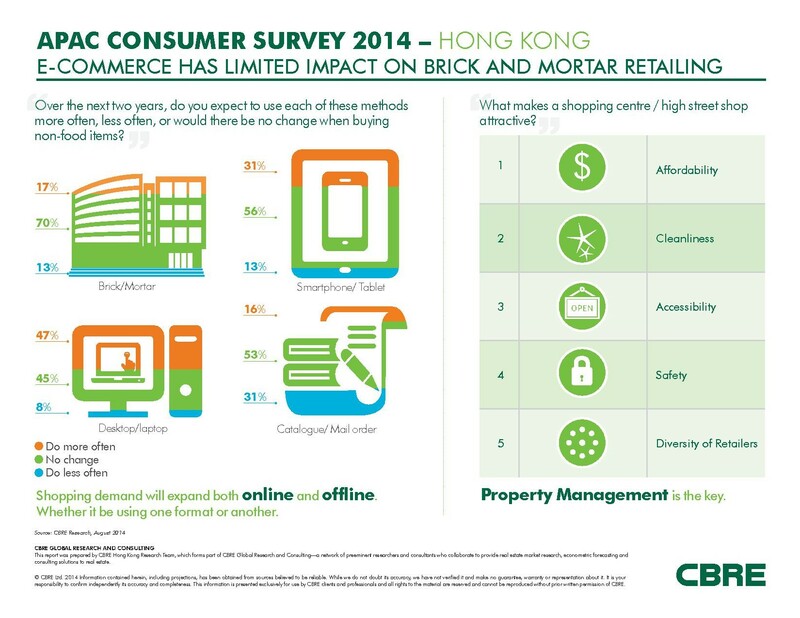 December 16, 2014, Hong Kong – The bricks and mortar experience is still the preferred shopping choice for Hong Kong consumers, according to the latest CBRE consumer survey. Even though Hong Kong consumers are tech savvy, with 92% of survey respondents owning a smartphone, the majority still prefer to complete their purchase at a physical store rather than online. 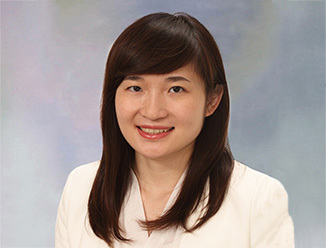 Conducted in August 2014, CBRE’s first-ever Asia Pacific consumer survey sought to identify current and future shopping trends across the region. Approximately 11,000 consumers were interviewed in 11 major cities—including 1,001 respondents in Hong Kong. The survey found that consumers in Hong Kong are generally well versed in utilizing the web and social media to stay informed of new store openings, latest promotions, and marketing events, with 51% of respondents using social media portals to stay informed. 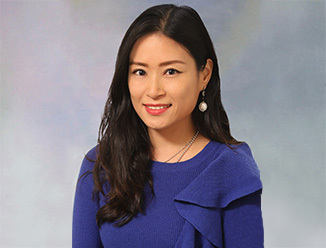 Despite this trend, Marcos Chan, Head of Research, CBRE Hong Kong, Macau and Taiwan said, “Even though the survey results emphasize Hong Kong consumers’ increasing utilization of online research to inform their purchasing decisions, this does not appear to be translating into online retail sales. We see that Hong Kong consumers generally spend more on physical shopping than online—HK$1,634 per month for physical shopping, compared to HK$946 per month online. E-commerce is still less popular in Hong Kong compared to other markets in Asia Pacific. Despite this, shopping patterns are expected to change, with 49% of respondents saying they are prepared to spend more online in the next two years, compared to 24% reporting that they will spend more on shopping in physical stores. Whilst it appears more respondents will be spending online than offline, the results highlight the fact that Hong Kong consumers are preparing to spend more, whether it be using one format or another. Developers and landlords will need to be more creative in managing the design, promotion and tenant mix of shopping centers, taking into consideration the preferences of consumers, in order to compete with the rise of online retail. The survey showed that Hong Kong consumers place a high importance on the overall experience offered by a shopping destination; thus, malls will need to incorporate more entertainment, F&B and special events/exhibitions to attract foot traffic—a strategy that goes well beyond the traditional ‘come and​ buy’ model.